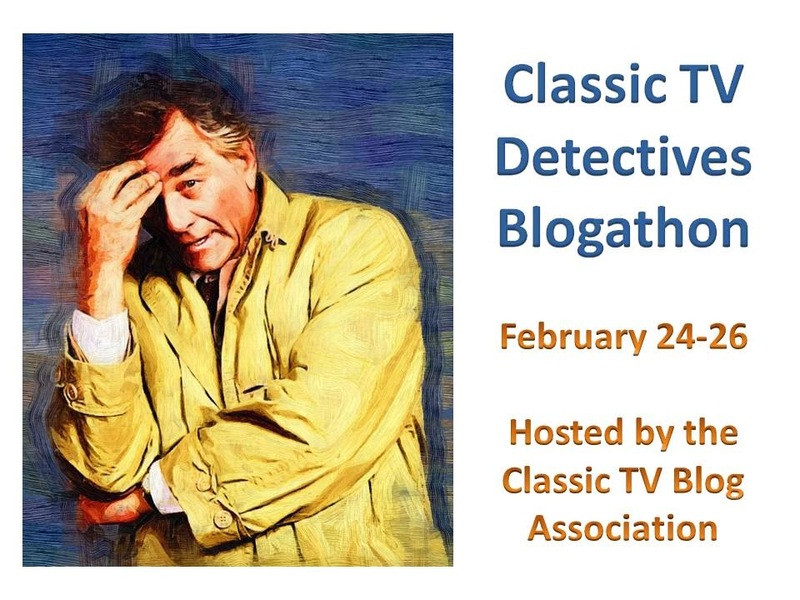 Classic TV Blog Association: The Classic TV Detectives Blogathon! May I write about "Charlie's Angels"? Or do you have to be a member? Yes, you need to be a member. But it's easy to join if you average at least one post a month on classic TV. I wish that you could blog about "Ironside" sometime. I know some other fans that would like to see a blog about our favorite series.